SkinOvations Skin Care and Laser Center is a medically based skin care facility located within Rochester Dermatology Clinic by Board Certified Drs. Roger, David and Julie Byrd. The Staff of SkinOvations Skin Care and Laser Center has a deep commitment to understanding the needs of the patient by providing the best diagnosis and personalized treatment plans. Our Aestheticians continue to attend numerous training seminars and courses related to laser and skincare products. Joanne is the Director of SkinOvations Skin Care and Laser Center with over twenty-five years of experience working under the direct supervision of Board Certified Dermatologists. 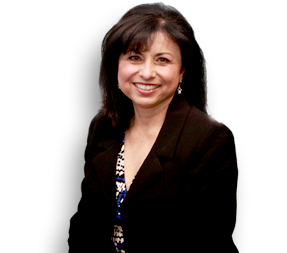 Over the past twelve years, Joanne has acquired extensive experience in the Medical Spa field. She is a Licensed Medical Aesthetician and Medical Assistant. Joanne has also received certification in Clinical Facials, Laser Hair Removal, Skin Tightening, LED Omnilux therapy. Chemical Peels, Dermaplaning and Medical Microdermabrasion. 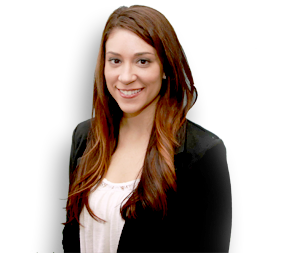 Andrea is a Michigan Licensed Medical Aesthetician with 5 years experience providing personalized skin care consultations and therapies. Andrea’s extensive knowledge of medical grade skin care products and procedures can help you achieve your personal goals. Andrea specializes in Therapeutic Facials, Chemical Peels, Microdermabrasion, Laser Hair Reduction, Rosacea treatments and Make-Up artistry. She has completed extensive training in all laser therapies, skin rejuvenation and Make-Up Application.